With a $4,000 bank loan and a few pieces of used equipment, William “Don” Sterling founded The Beaver Excavating Company in 1953. Throughout his career, Don Sterling accomplished many goals, but one principle he consistently strived to deliver was providing the highest quality service at a fair price. The company quickly built a reputation around this guiding principle, which continues today with the third generation of Sterling family ownership. 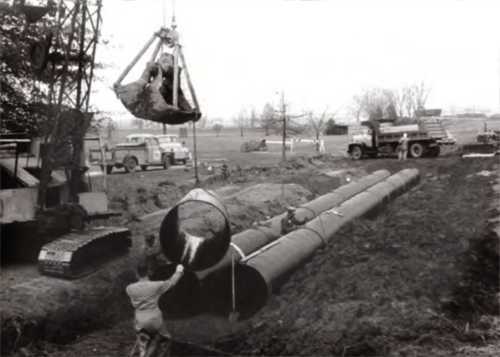 1953 – Dug residential basements and sewers for Stark County, Ohio homebuilders. By 1957, a used dozer and Bay City backhoe joined Beaver’s five-employee staff (counting Don). 1956 – Operated small dozer at $7/hour. 1958 – With the purchase of an HD-5 track loader, TL-40 large rubber-tire loader and four additional backhoes, Beaver’s workforce grew to nine machines and 15 employees. 1970s – Expanded equipment fleet and geographical work area to three-state region and performed $10-$15 million of work annually. 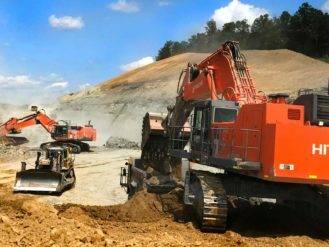 Beaver’s inventory reaches 300 pieces of equipment performing excavating, maintenance, site preparation, demolition, highway and grading job. 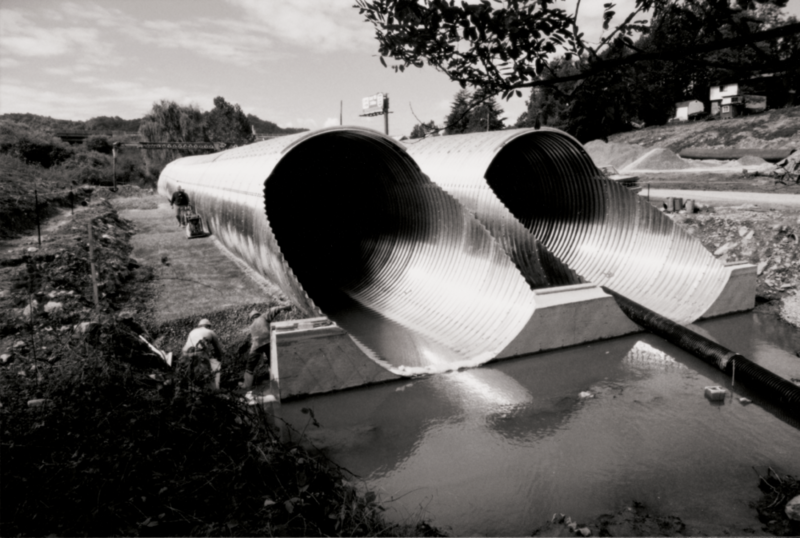 Beaver provided 90 percent of industrial maintenance in Stark County, Ohio. 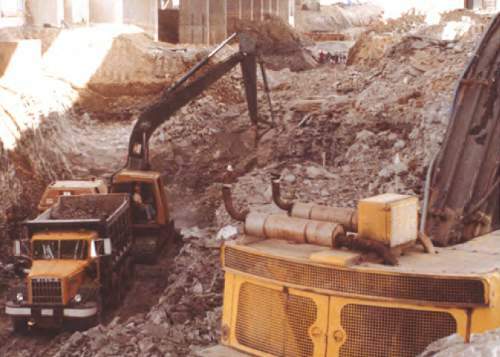 Mid – 1970s- Beaver’s work included 50 percent site preparation and highway work, and 15 percent industrial and commercial demolitionExpanded equipment fleet and geographical work area to three-state region and performed $10-$15 million of work annually. 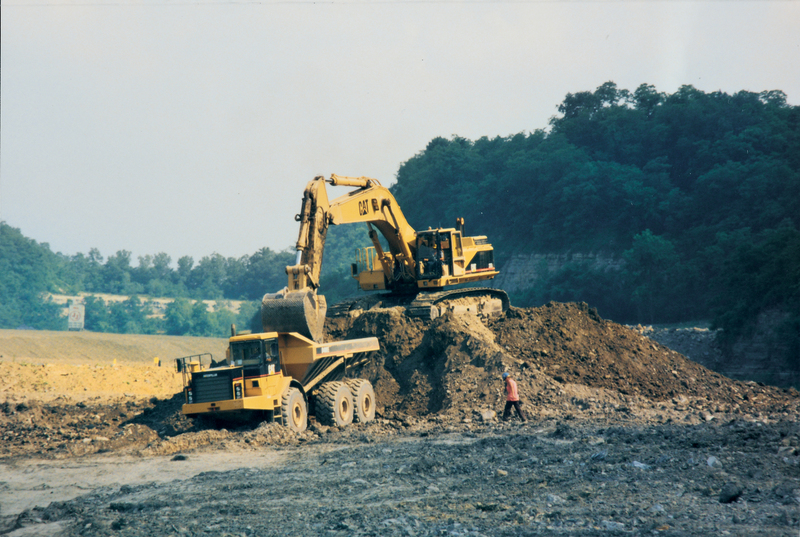 Late 1970s – Moved more than 1.6 million cy of dirt for Goodyear technical center and 3-mile test track in Akron, Ohio. The project also called for stringent pre-paving requirements of 1/16-inch tolerance for each linear foot. 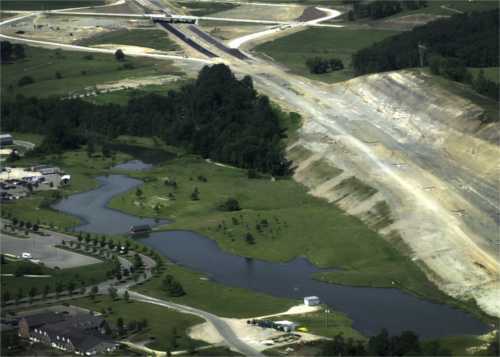 1980 – Expanded role as prime contractor, which involved work on major ODOT (Ohio Department of Transportation) projects, landfills, airports, golf courses, industrial and power plant projects. Hired full-time safety director. 1982 – Awarded site work at Timken Company’s Faircrest Steel Plant, which included 3.5 million cy of excavation and 10 miles of underground utilities. 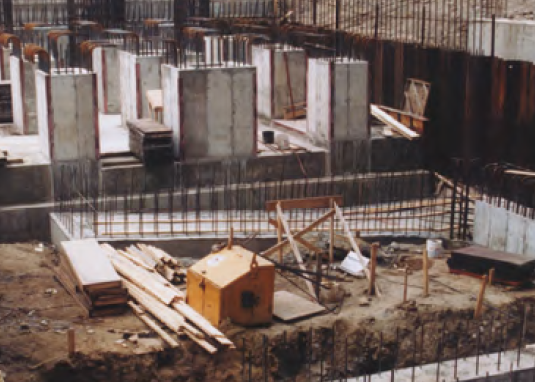 The project also provided Beaver the opportunity to perform concrete building and equipment foundations; it was the beginning of the company’s concrete division. 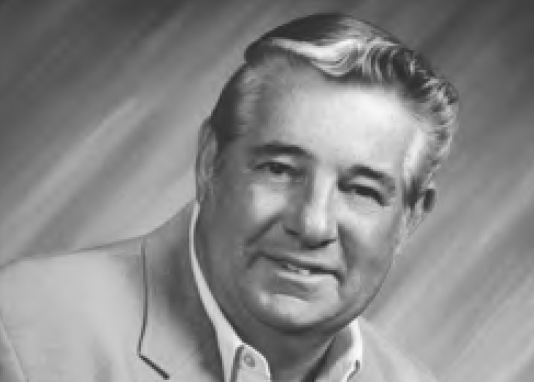 1985 – Beaver’s work was spotlighted nationally in the January 1985 issue of Highway & Heavy Construction magazine. Improved fleet by adding off-road rock trucks and laser controlled machinery. than 29,000 cy of cast-in-place concrete. Excavated more than 6 million cy of earth in construction of American Electric. Moved more than 4 million cy of earth in four-month period in performing site work. for the Dollar General Distribution Center in Zanesville, Ohio. Won Stark County, Ohio Scope Award for Outstanding Business Practices. 2000 – Prime contractor for ODOT new highway construction projects, including: S.R. 16 – Muskingum County, S.R. 124 – Meigs County, S.R. 30 – Wyandot/Crawford counties, S.R. 30 – Crawford County, S.R. 30 – Wayne County and S.R. 33 – Fairfield County. Combined project construction totals included 39 miles of new roadway and over 19 million cy of earthwork. Earned Ohio Contractors Association’s (OCA) Move Ohio Award, denoting construction excellence in the Large Project Category (projects over $5 million) for the S.R. 16 project in Muskingum County, and the S.R. 124 project in Meigs County. For the third time in four years, earned OCA’s Safety Award for best overall safety record in the Division 1 Category (over 500,000 hours worked). 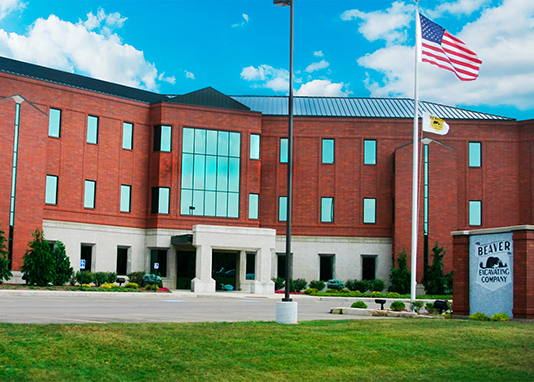 2005 – Moved corporate operations to newly completed 30,000 sf office. 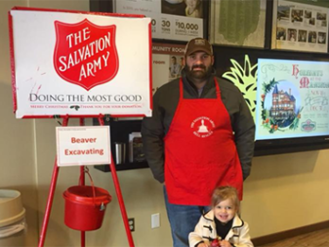 2009 – The Sterling family started Beaver Constructors, Inc.- a full-service general contracting business. 2010 – Beaver pursues work in the newly ongoing Marcellus and Utica Shale Gas Market. Beaver completes 15,000 sf building addition to its corporate headquarters. Beaver invests $18 million in major equipment purchases. Beaver, through an integrated joint venture with two other team partners, was awarded a design and construction contract for the first Public-Private-Partnership contract in Ohio by the Portsmouth Gateway Group, in conjunction with the Ohio Department of Transportation, for the construction of the Portsmouth Bypass – a new 16 mile, four-lane, limited access highway that includes the construction of 27 bridges, three major interchanges, and nearly 20 million cy’s of earthwork, with a construction contract value of over $450 million dollars. 2017- A first-place finish in the Associated General Contractors of America (AGC) / Willis Towers Watson Construction Safety Excellence Awards – Federal & Heavy Division of over 1,250,000 Hours Worked in 2016”. This was the fifth time Beaver has been awarded “First Place” nationally by the AGC and the first time in this “hours worked” category. Today, Beaver employs more than 1000 people during the peak construction season and maintains a fleet of nearly 600 pieces of specialized earthmoving and construction equipment – one of the largest in the region. Beaver continues to be a leading provider of service for the Heavy Civil construction industries in OH, WV, PA, KY, and IN. Beaver continues to focus on becoming a single-source provider of civil construction services. 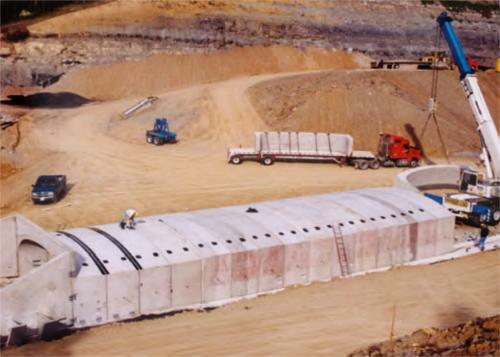 With the expansion into Geotechnical construction, Beaver has added drilled shafts, auger cast piling, retaining walls, tieback and soil nail walls, and grouting to its list of growing capabilities. 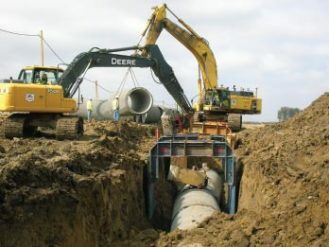 While Beaver has grown to be able to take on some of the largest and most aggressive projects, we still service our customers’ smaller project needs as well. Safety, Quality, Loyalty, Integrity, Pride, Customer Focus, and Community Service. These values remain true today not only in the Sterling family leadership, but in the mindset of Beaver Excavating employees and the reason we are able to celebrate more than 6 decades of success with our customers. With a $4,000 bank loan and a few pieces of used equipment, William “Don” Sterling founded The Beaver Excavating Company in 1953. Throughout his career, Don Sterling accomplished many goals, but one principle he consistently strived to deliver was providing the highest quality service at a fair price. The company quickly built a reputation around this guiding principle, which continues today with the third generation of Sterling family ownership. 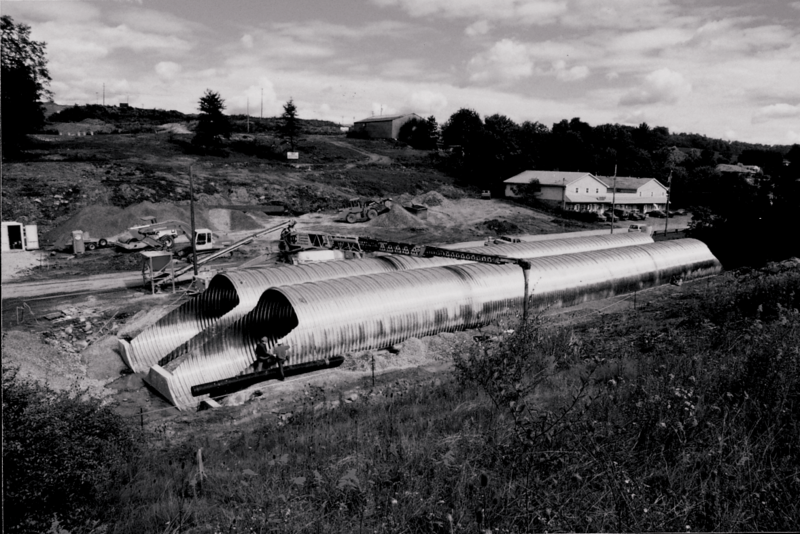 In the late 1960s, Beaver acquired its first million cubic yard (cy) earthwork project at the American Electric Power Plant in Conesville, Ohio. In the early 1970s, Beaver developed its geographical work territory to a three-state region and performed $10-15 million in annual sales. 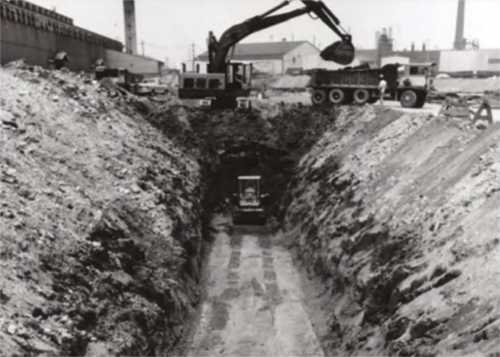 In the late 1970s, Beaver Excavating moved 1.6 million cubic yards of earth for the construction of the Goodyear Technical Center and Test Track Facility in Akron, Ohio. 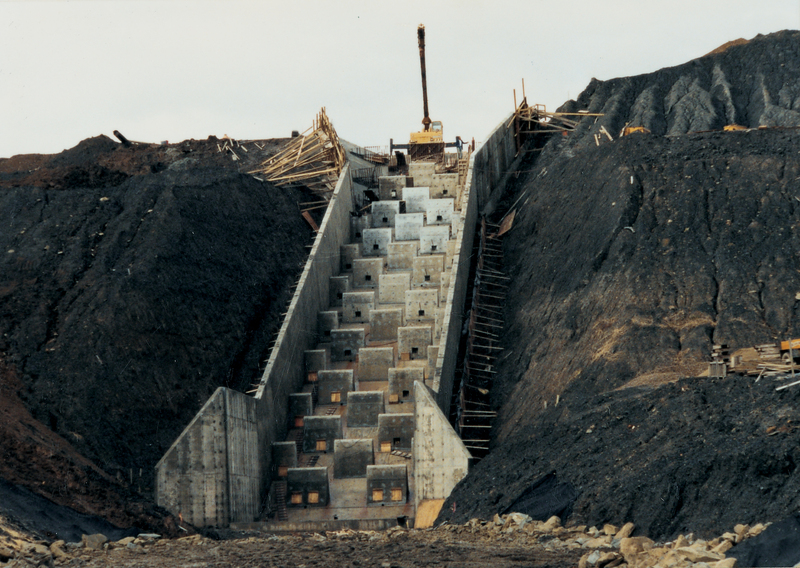 Throughout the 1980s, Beaver expanded its role as a prime contractor for work including highway and bridge construction, landfills, airports, industrial facilities, and power plants. In 1982, the company was awarded the site work, equipment, and building foundation package for the new $500 million Timken Company Faircrest Steel Plant in Canton, Ohio. 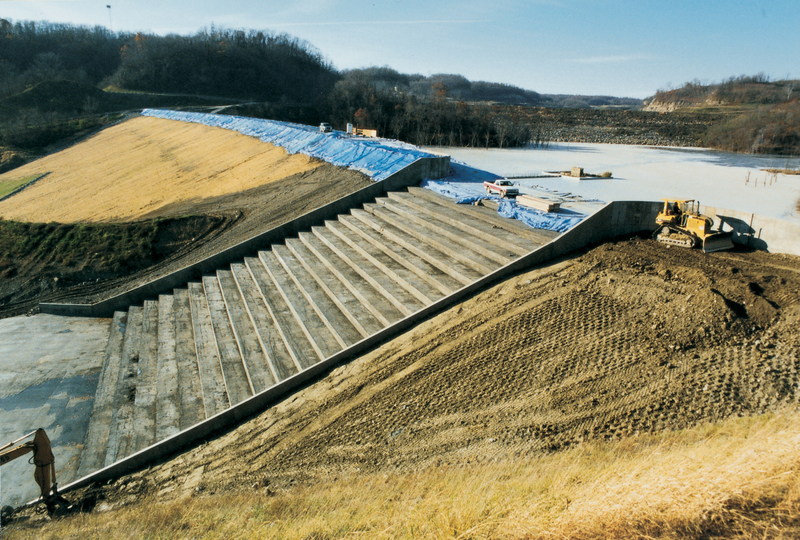 Work on the 450-acre site included 3.5 million cubic yards of earthwork, 10 miles of underground utility installations, and 26,000 cubic yards of cast-in-place concrete foundation work. From the 1990s to the early 2000s, Beaver continued to expand and diversify its presence in the Commercial, Industrial, and Heavy Highway industries. Along with core services of mass earthmoving, underground utility installation, concrete foundations, and demolition, Beaver Excavating expanded its capabilities to include landfill liner and containment system construction, concrete structures, RCC (roller compacted concrete), dynamic compaction, environmental reclamation, and piling, Beaver continued to build and improve its equipment fleet by adding significantly to its rock handling equipment and capabilities along with investing in laser and GPS controlled machinery. In 2005, Beaver’s sales reached $105 million. 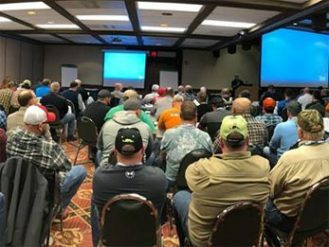 Over the past decade, Beaver has continued to be a prominent leading provider of civil construction services in the Ohio and surrounding state region, regularly taking on single project contract values of over $100 million. In that same time, annual sales have nearly doubled and now average over $200 million. In 2015, Beaver, through an integrated joint venture with two other team partners, was awarded a design and construction contract for the first Public-Private-Partnership contract in Ohio by the Portsmouth Gateway Group, in conjunction with the Ohio Department of Transportation, for the construction of the Portsmouth Bypass – a new 16 mile, four-lane, limited access highway that includes the construction of 27 bridges, three major interchanges, and nearly 20 million cy’s of earthwork, with a construction contract value of over $450 million dollars. Beaver has earned numerous awards and recognitions for our outstanding safety program. 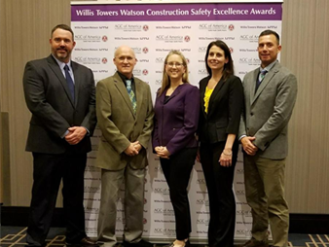 Beaver received national recognition in 2017 with a first-place finish in the Associated General Contractors of America (AGC) / Willis Towers Watson Construction Safety Excellence Awards – Federal & Heavy Division of over 1,250,000 Hours Worked in 2016”. This was the fifth time Beaver has been awarded “First Place” nationally by the AGC and the first time in this “hours worked” category. Previous award years included 2016, 2013, 2010, and 2006. 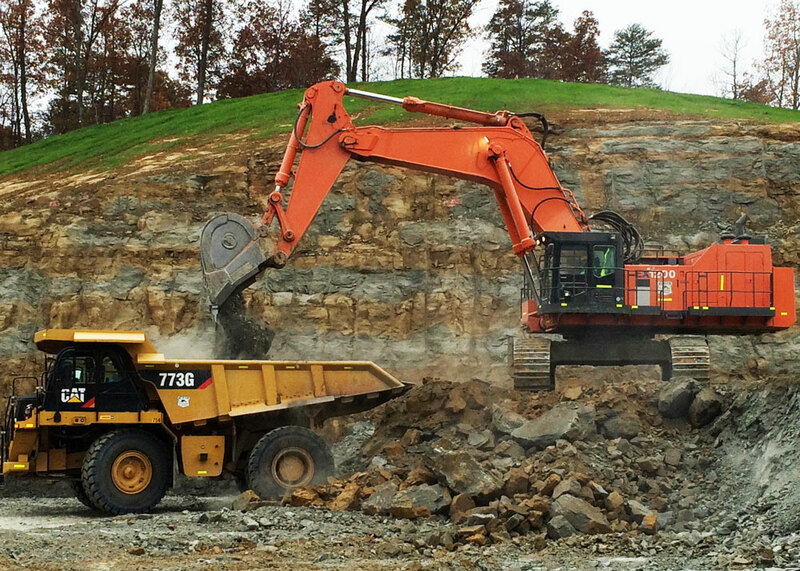 Beaver is consistently ranked in the top 20 nationally in the Excavation & Foundation Specialty Contractor Division – Engineering News Record Top 600 Contractor listing each year. Safety, Quality, Loyalty, Integrity, Pride, Customer Focus, and Community Service – these values remain true today not only in the Sterling family leadership, but in the mindset of Beaver Excavating employees and the reason we are able to celebrate more than 65 years of success with our customers.